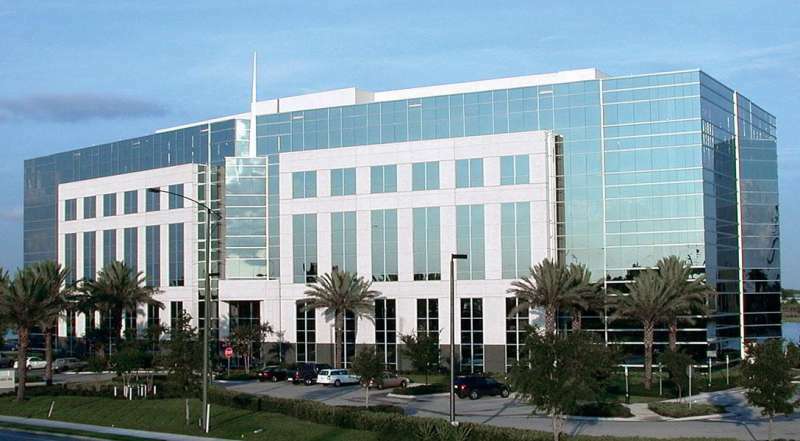 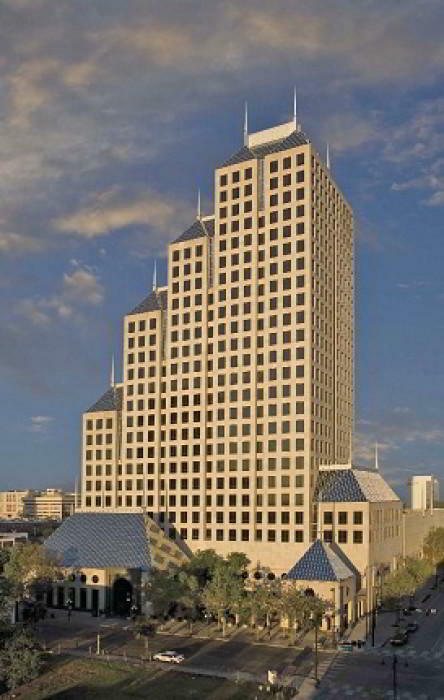 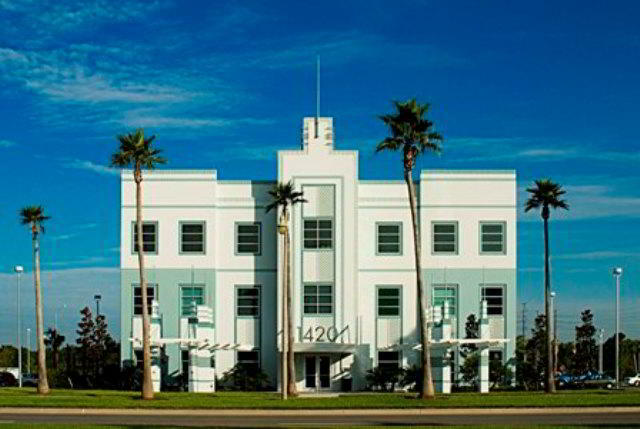 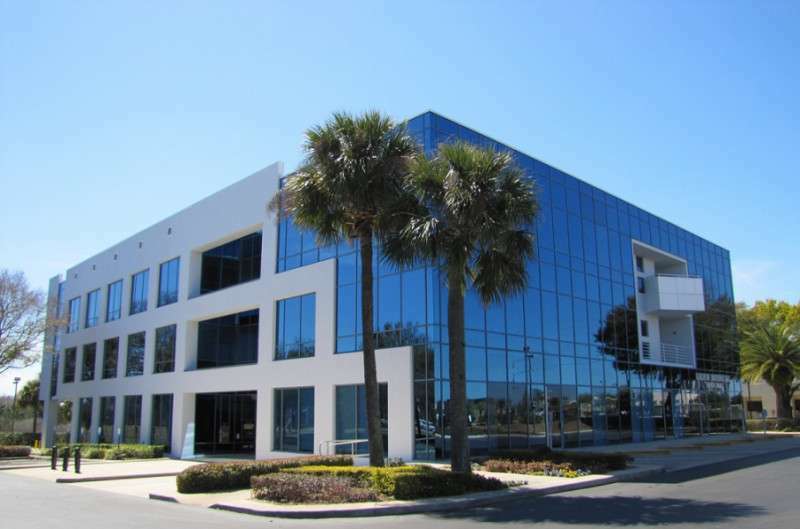 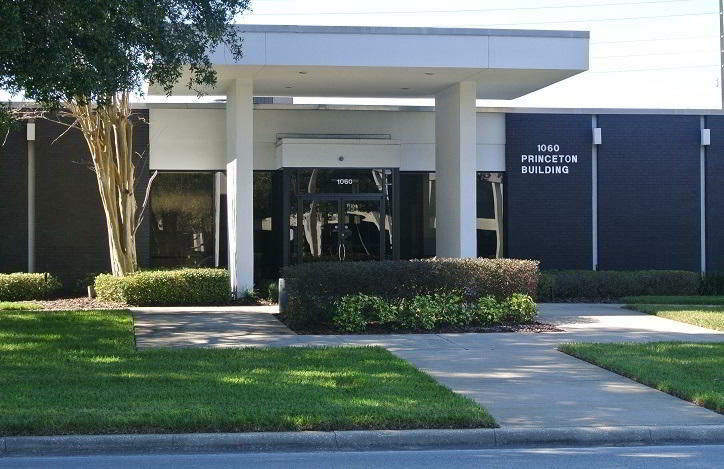 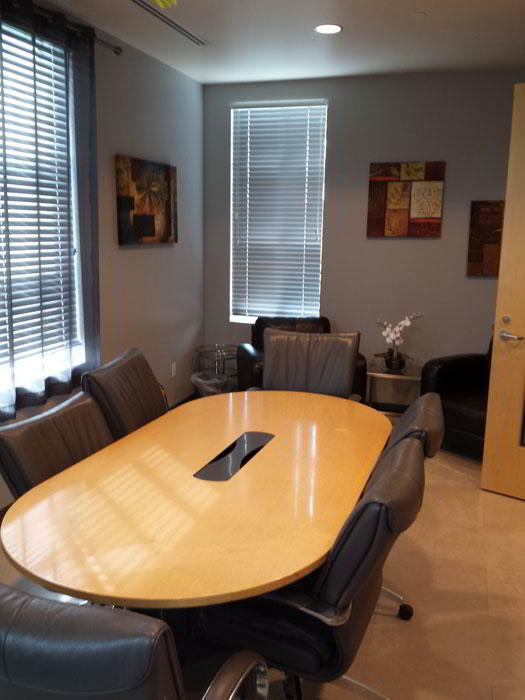 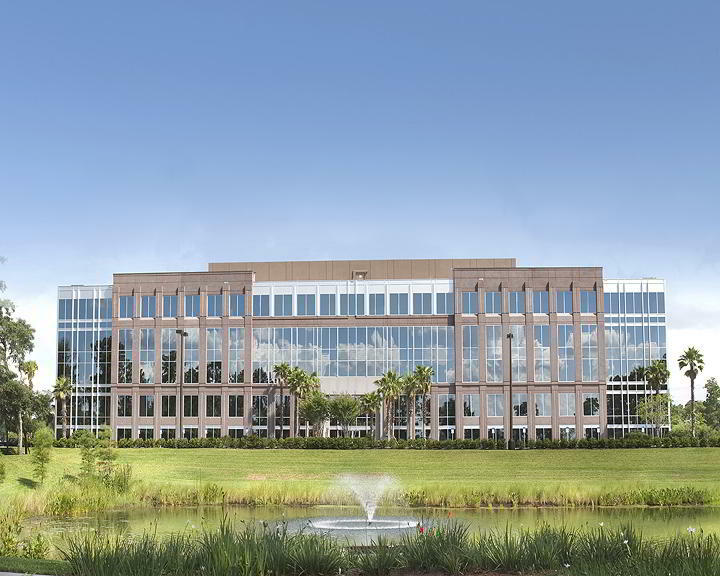 Take advantage of our fully equipped virtual office in Celebration, FL with state-of-the-art technology. 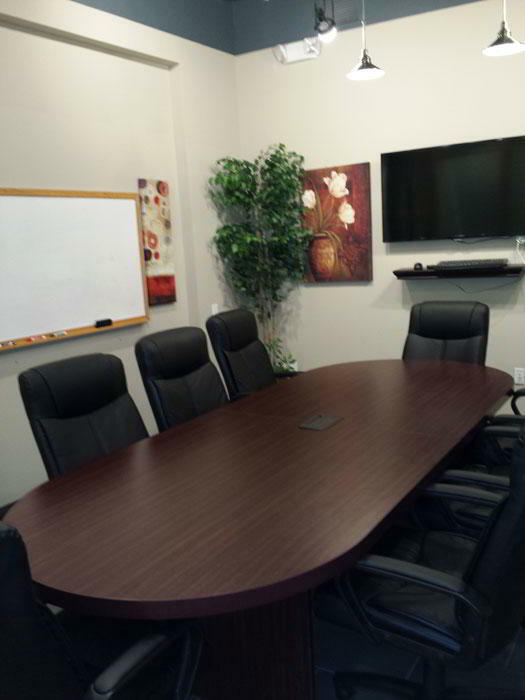 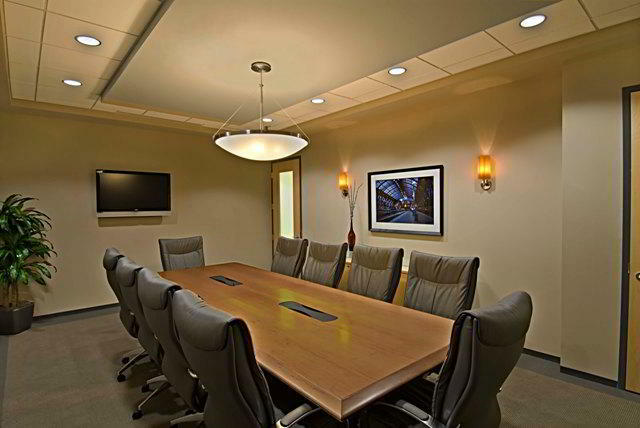 This virtual office includes wireless hi-speed internet throughout, fully furnished offices, a professional executive lobby, spacious lounge/kitchen area, a training room which accommodates up to 25 people, two conference rooms and day offices, all maintained by our professional, multi-lingual staff. 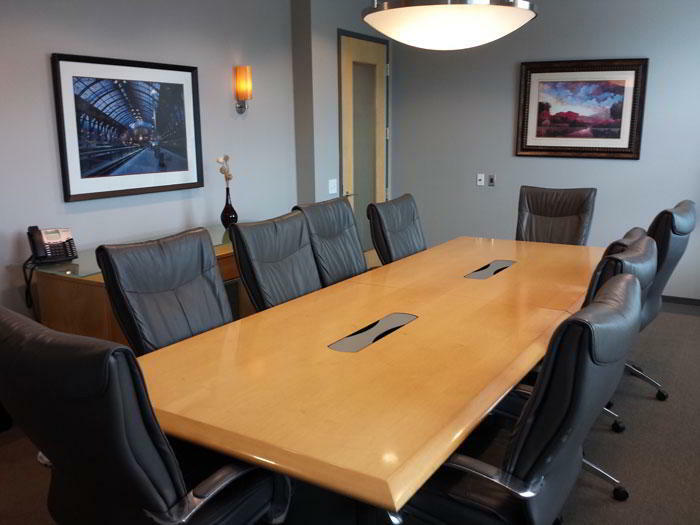 This Celebration virtual office is easy to access when you need to have a meeting with a client in a conference room or just spend time in a day office.